Vincent Wong is a professor at the Department of Medicine and Therapeutics of The Chinese University of Hong Kong. His research focuses on viral hepatitis and non-alcoholic fatty liver disease. He has authored over 300 articles in international medical journals. His team pioneered the use of non-invasive tests of liver fat and fibrosis to study the epidemiology of non-alcoholic fatty liver disease. His papers have been cited by various guidelines, and his latest h-index is 62. 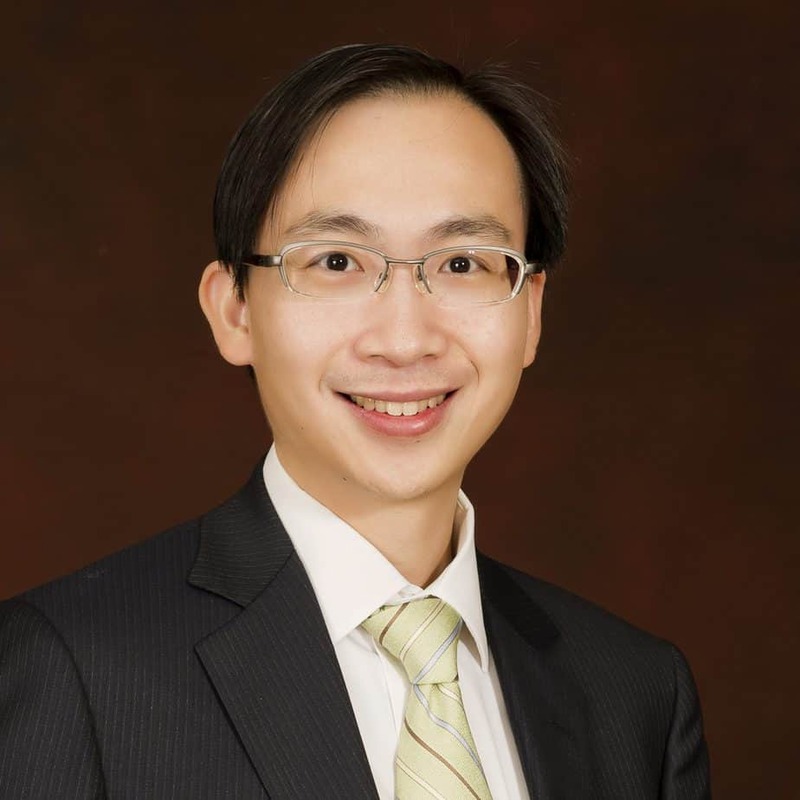 He is an associate editor of Clinical Gastroenterology and Hepatology and served as the president of the Hong Kong Association for the Study of Liver Diseases from 2015 to 2017. He is a fellow of the Royal College of Physicians of Edinburgh, the Hong Kong College of Physicians and the Hong Kong Academy of Medicine.